Discussion in 'iPhone and iPad Games' started by anicecompany, Jun 20, 2016. Hi. 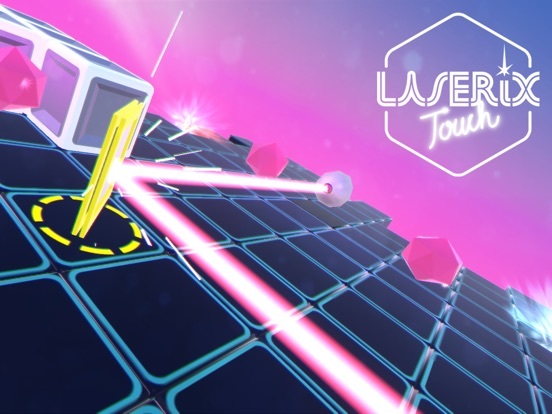 This is my game Laserix Touch, a classic laser puzzler. It's short, sweet and very challenging. 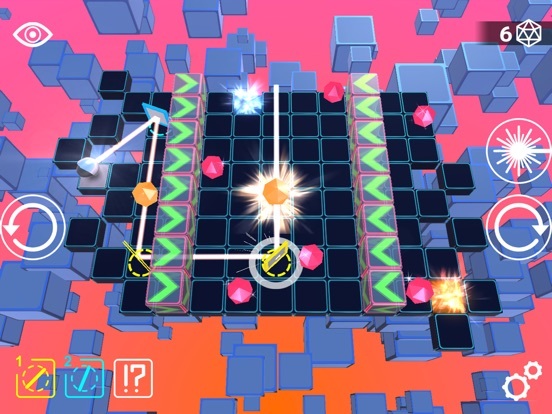 Laserix Touch is a classic puzzler for logic people who likes a real puzzle challenge. There is no timer. Take your time. Take a minute, or a day. 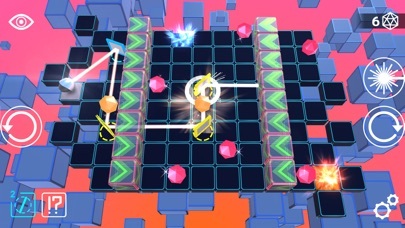 Solve each puzzle by using mirrors to reflect the laser and catch all the diamonds. “Ok I know how to solve it! Wait now..? How do I do?!" -There's a hint system! Get your mirrors ready! Did you enter the code in iTunes and everything was OK? If you click on the price to try to make a purchase you might get a message that it's already purchased or free? On android you would just enter the promo code on purchase, but I'm actually not certain of how it works on Iphone. Let me know if it doesn't work and I'll investigate at work tomorrow. I grabbed the second code. I had to pay for the 2nd level. The code doesn't work. Hm, these are the latest promo codes for the latest version, but this isn't a tech forum so I'll investigate this elsewhere. I'm really sorry for the inconvenience. iOS doesn't support promo codes for IAP. 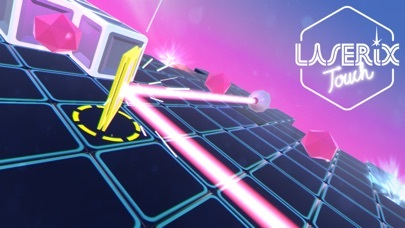 Many thanks to you redribbon for making a gameplay video! Lots of fun seeing you solve the puzzles as you play. How many level packs and IAPs are there currently? There is no detailed info in the App Store description.